The Northwest Arkansas Education Cooperative has been around for a very long time. They exist to offer early intervention to children before they enter the public school system. There are many ways we qualify children including parent permission slips , screens, questionnaires about behavior,along with the whole dial 3 assessment that we do. This morning they spent much time here doing some extra screening on children that we thought might need help with speech or other services. There is nothing to be ashamed of when your child receives these free services. They mainly help a child increase skills to put him on an even playing field with other children when entering our school district. My response lately is -why not? If child can use a little extra assistance we should be excited and supportive to make sure that happens. With that said, I believe this year we will have 8 of 16 children receiving some type of early intervention. 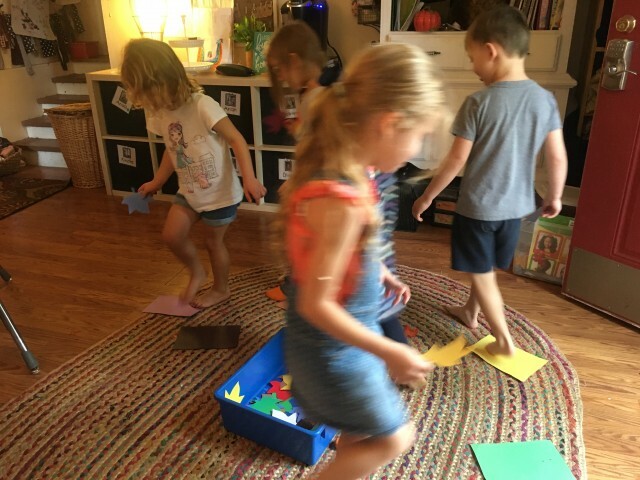 ( if you are one of the 8 you already know it ) I’m excited about the help they will be receiving and the teamwork that will take place to make sure they are ready for kindergarten. 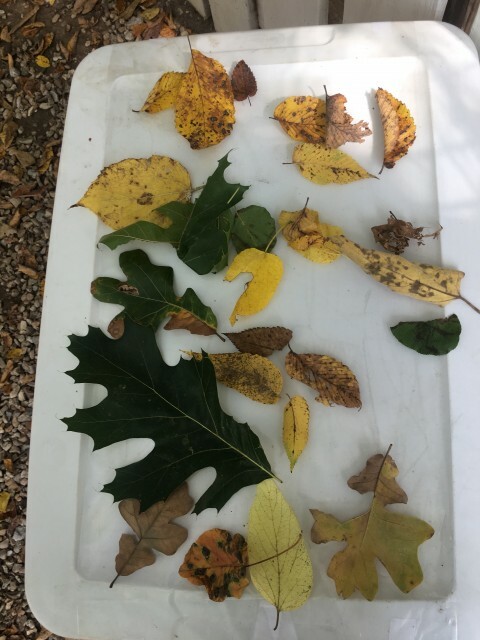 In addition to the visit from the co-op today we also took a little walk around the block and gathered different colors of leaves . We mainly found the same brown, green and yellow. I’m excited for the day we finally see a few red and purple. We read a book called “When The Leaf Blew In” and played a game that required color matching and listening.